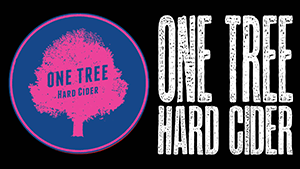 Originally established in 2014, One Tree Hard Cider, is sold at bars, bottle shops and grocery stores throughout the Inland Northwest. 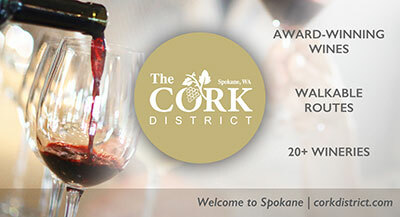 They have had a small tasting room in Spokane Valley and will open a new 1,600 square foot location in downtown Spokane at 111 South Madison this Friday. The Valley location will be used for more production rather than tasting. The official grand opening is on Friday at 2pm. The new cider house boasts the largest selection of Craft Cider on tap in town, as well as a wide selection of craft beers and wines. The 20 taps are dedicated to a rotation of the best craft ciders and perrys throughout the Northwest. One Tree's menu contains an eclectic selection of appetizers, such as the house specialty 'fizzy fruit', as well as unique house-made pizzas. There will be quite a few gluten free options, including gluten free pizza, available as well. Grant Barnes and Neal Hennessy are co-owners. 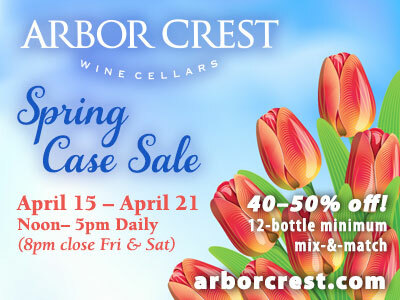 For more information go to onetreehardcider.com. 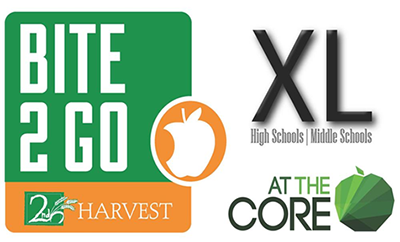 Sonderen Packaging announces a partnership with 2nd Harvest and Rogers High School for the Bite2Go XL program. Sonderen committed to sponsoring 20 high school students to help get the program off of the ground. Twenty identified homeless Rogers High School Students will now have meals to eat on the weekends, and this is just the beginning. The need is much greater than 20, it is closer 240+. The Bite2Go program is actively looking for local businesses, churches and organizations that want to sponsor this worthy program at Rogers HS. or more information on how you can help go to 2-harvest.org. 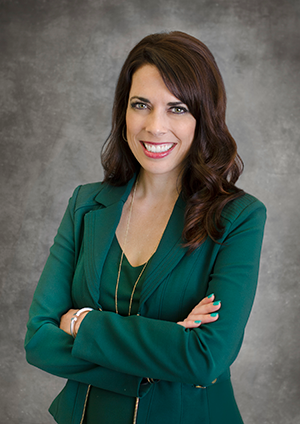 Katie Elliott has recently been promoted to Local Sales Manager for KXLY TV ABC 4 and Phase 3 Digital Agency, two divisions of Morgan Murphy Media. Katie has worked the last 9.5 years as a Multi-Media Account Executive with the last two years serving as a lead mentor to their mentorship program. Prior to KXLY Broadcast, Katie was an Advertising Director for an international equine publication based out of Moscow, Idaho. Morgan Murphy Media is a leading, family-owned multi-media company, based out of Madison, Wisconsin, that operates several TV and radio stations as well as a monthly lifestyle magazine. You can reach Katie at 208-819-4282 or katiee@kxly.com. 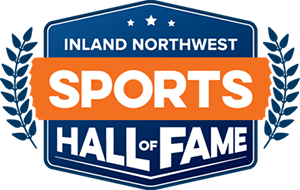 2017 Inland Northwest Sports Hall of Fame Induction Ceremony will be Tuesday, October 17, 4pm at Spokane Veterans Memorial Arena. Eight extraordinary people who have made significant contributions to regional sports will be recognized. At the ceremony will be a special presentation where each inductee will be highlighted for their accomplishments through video and storytelling. The ceremony will conclude with unveiling of the cubicles in conjunction with a reception. The public is welcome. For more information, visit www.spokanesports.org/sports-hall-of-fame.html. Spokane Conservation District (SCD) invites agricultural and timber/forestry landowners to apply for funding to improve production on their working lands and provide environmental benefits. Landowners within the Greater Spokane River Watershed in Washington and Idaho can seek a portion of more than $15 million being invested by a bi-state partnership to improve practices on private agricultural and timber/forest land. Applications are currently being accepted until October 16, 2017. The Greater Spokane River Watershed Regional Conservation Partnership Program (RCPP) is a voluntary, incentive-based program that works with landowners to adopt conservation practices that enhance producer operations, improve soil health, forest health, water quality, and wildlife habitat. This is the second year of the five-year program, which provides funds for technical assistance and on-the-ground projects, including the newly developed SCD Commodity Buffer Program. The Commodity Buffer Program is a new, innovative approach that compensates producers, based on current crop values rather than the traditional soil rental rate values, for installing stream buffers; this gives producers the opportunity to protect the environment without sacrificing their bottom line. To learn more or access online application materials, visit www.SCCD.org/rcpp. "Where you start is not as important as where you finish"